Oregon is full of beauty to be seen and adventures to be had. When you’re brainstorming for your next vacation, it can be hard to know where to start. Should you head to the mountains for an awesome ski trip? Relax on the beautiful coast? 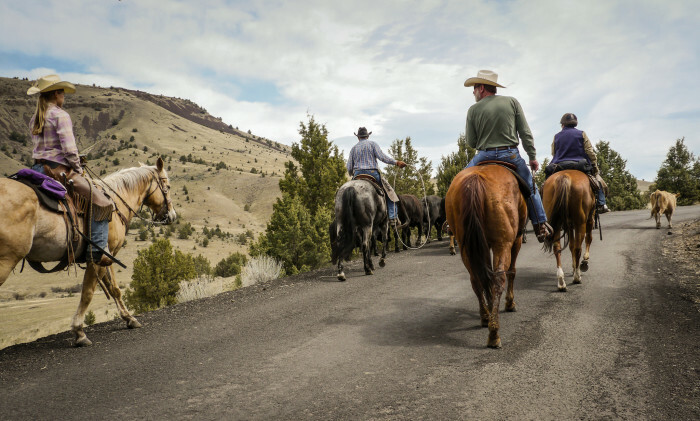 You could also go horseback riding at an eastern Oregon ranch, explore a cave, take a road trip to the majestic Crater Lake… The options are endless! 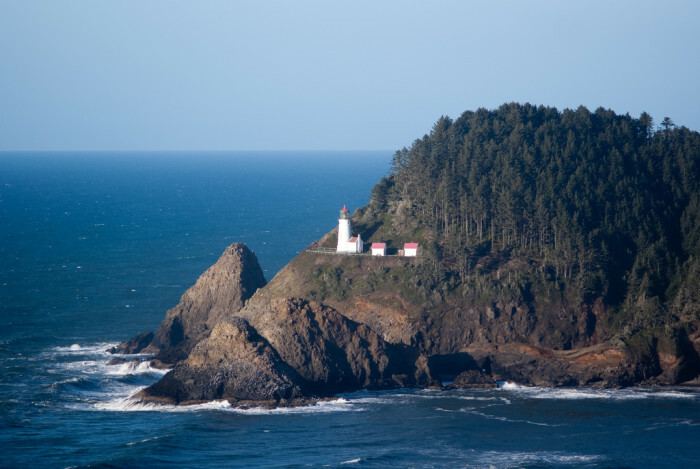 Here are 13 awesome ideas for your next unforgettable Oregon vacation. 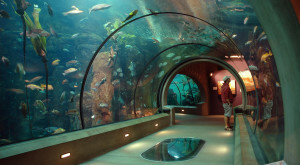 How many of these trips have you crossed off your bucket list? 13. 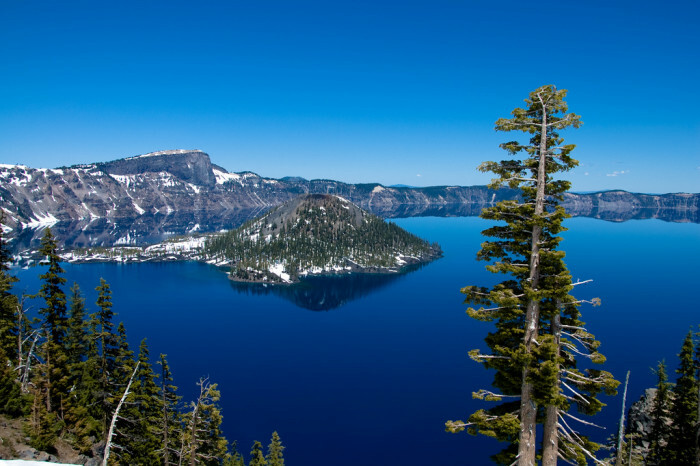 Take a road trip to see the stunning blue water of Crater Lake. If you haven't seen it yet (or even if you have) take a trip to this amazing lake atop Mount Mazama. Crater Lake is the deepest lake in the country and has the purest, bluest water you'll ever see. 12. 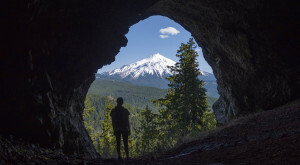 Explore the Oregon Caves. 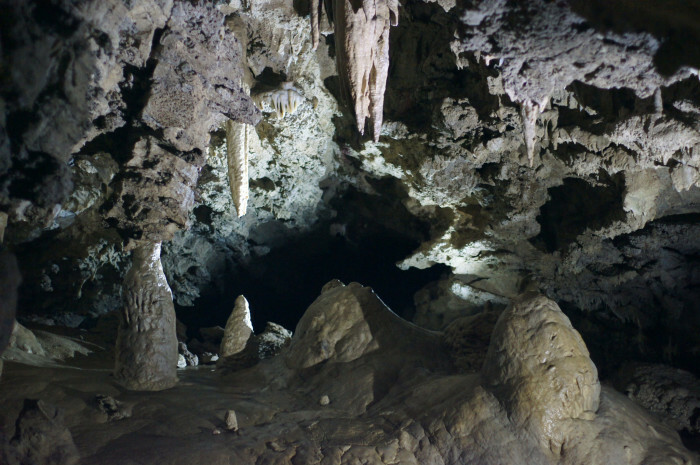 At the Oregon Caves National Monument in Southwestern Oregon you can venture deep into an otherworldly cave. 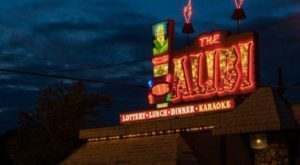 It's an experience you won't forget. 11. Camp in a yurt. 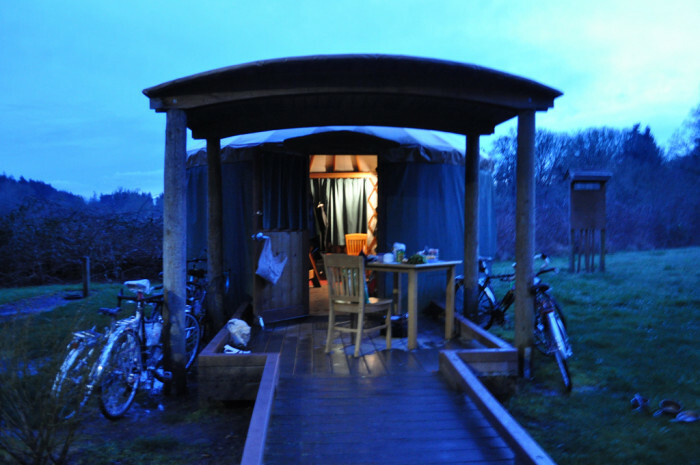 Have a unique, more comfortable camping experience in one of Oregon's many yurts. 10. 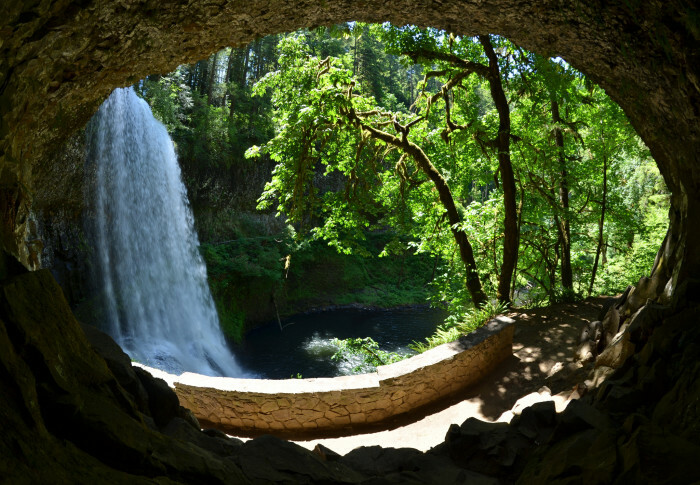 Hike the Trail of 10 Falls loop at Silver Falls State Park. 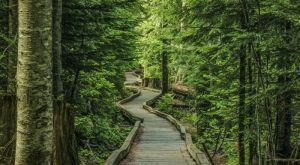 Hike past ten waterfalls on this 8.7 mile trail. The trail even goes behind one of the waterfalls so you can see it up close and personal. 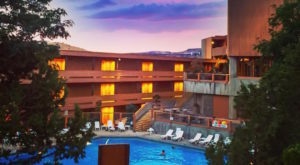 To make a weekend out of it, book a camp site or a room at Silver Falls Lodge. 9. 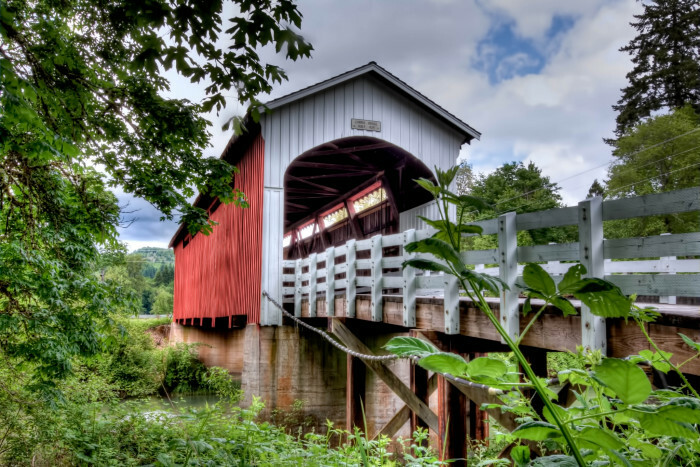 See the covered bridges of Cottage Grove. Tour the six beautiful covered bridges in the charming town of Cottage Grove, nicknamed the "Covered Bridge Capital of Oregon". Make it a fun day trip or stay the night at one of the town's B&Bs. 8. Have an adventure at Smith Rock State Park. 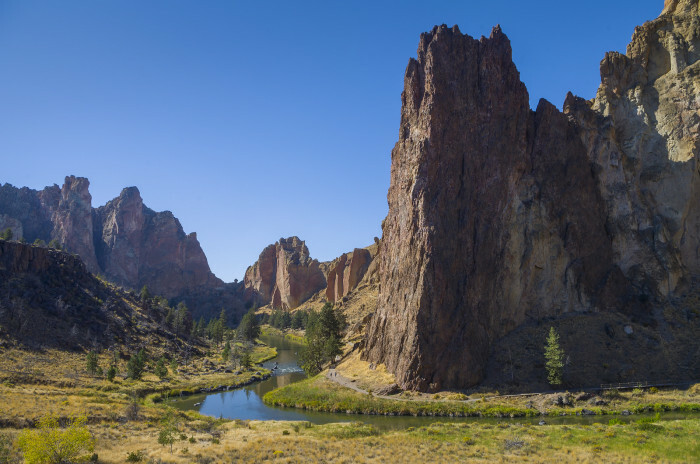 Whether you love hiking, rock climbing, or sight seeing, Smith Rock State Park is a wonder to behold. 7. 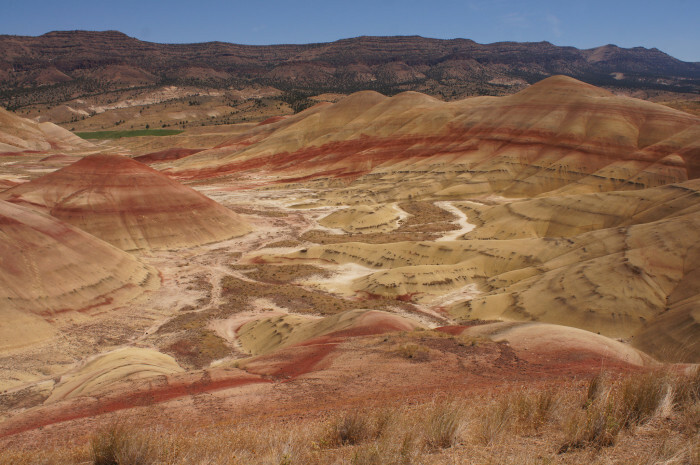 See the Painted Hills and John Day Fossil Beds. The John Day Fossil Beds National Monument in Eastern Oregon is absolutely incredible. There are camp sites as well as great B&Bs in nearby towns. 6. Sleep in a treehouse "treesort". 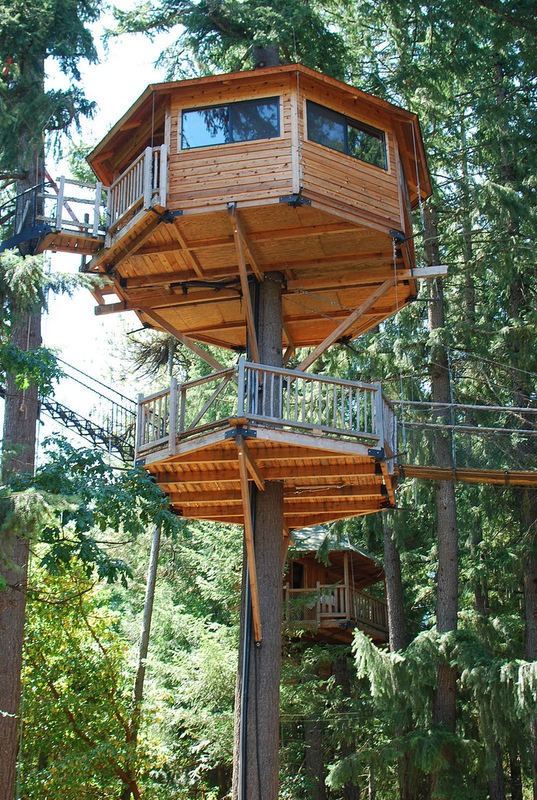 Live out one of your childhood dreams by staying the night in an awesome treehouse in the woods. Out'n'About Treehouse Resort is a unique bed and breakfast located in Cave Junction. 5. Feel the spray of Multnomah Falls. 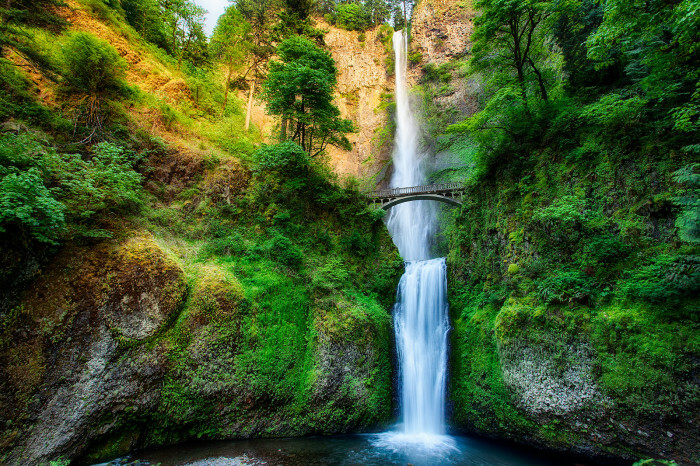 Visit the incredible Multnomah Falls in the Columbia River Gorge near Portland. There are lots of great hiking opportunities in the area, including a trail that leads to the top of this massive waterfall. 4. 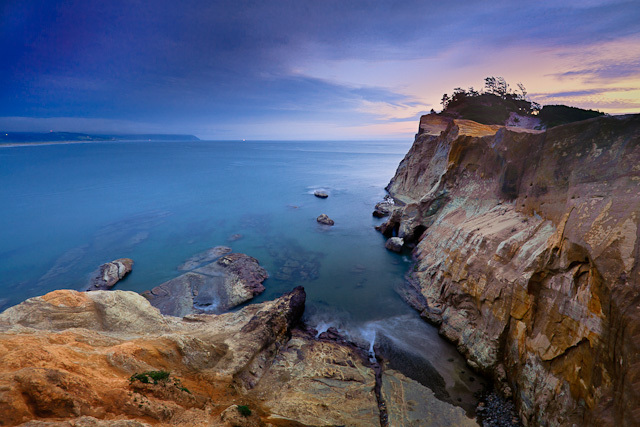 Visit the Oregon Coast. 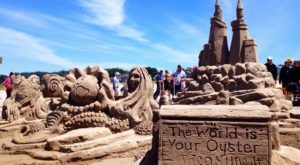 Astounding views, amazing seafood, perfect beaches, oceanside resorts, charming lighthouses... The Oregon Coast is a wonderful place to take a vacation. 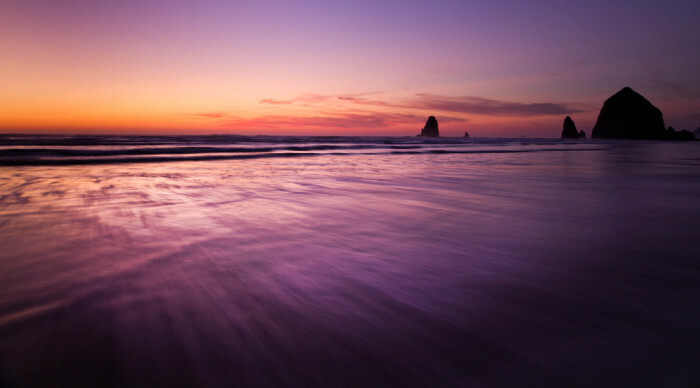 Photographed above: Cannon Beach, Cape Kiwanda, and Heceta Head Lighthouse. 3. Experience a true Winter Wonderland on Mount Hood. One great Oregon vacation is a ski trip at Mount Hood. 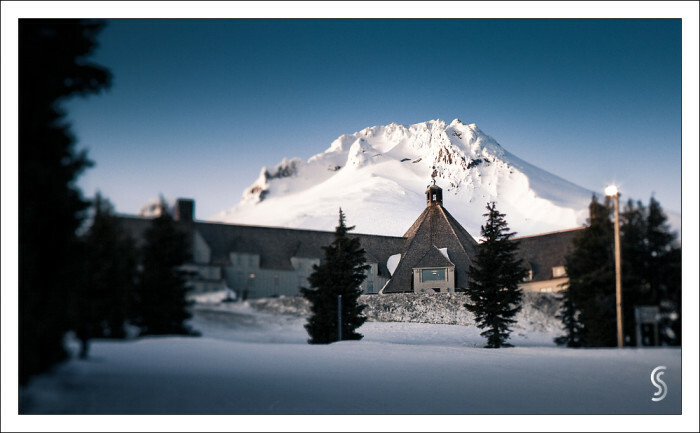 You can stay at the lovely Timberline Lodge by night and hit the slopes by day. 2. 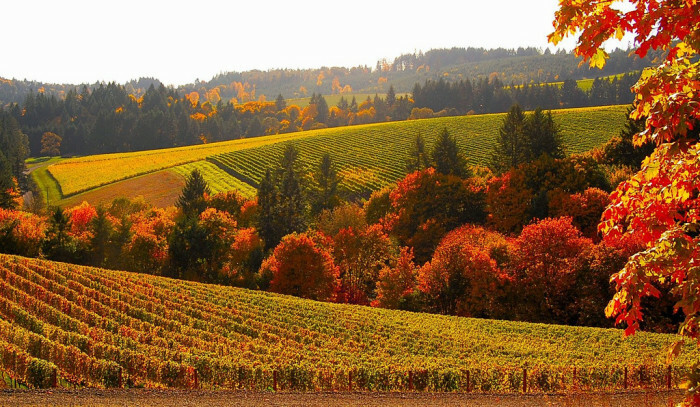 Visit Vineyards in the Willamette Valley. 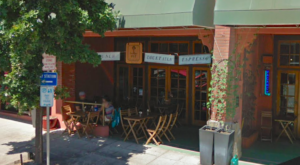 Head over to Oregon's Wine Country for a lovely, relaxing getaway. This gorgeous photo is of Bella Vida in Dundee. 1. Stay on a ranch. 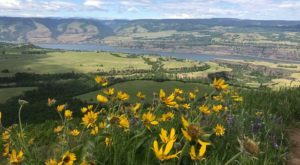 Experience ranch life by staying at one of Oregon's B&B ranches, like Wilson Ranches Retreat in Fossil, photographed above. How many of these experiences have you had? Share your number in the comments, and let us know what other great Oregon trips you recommend.